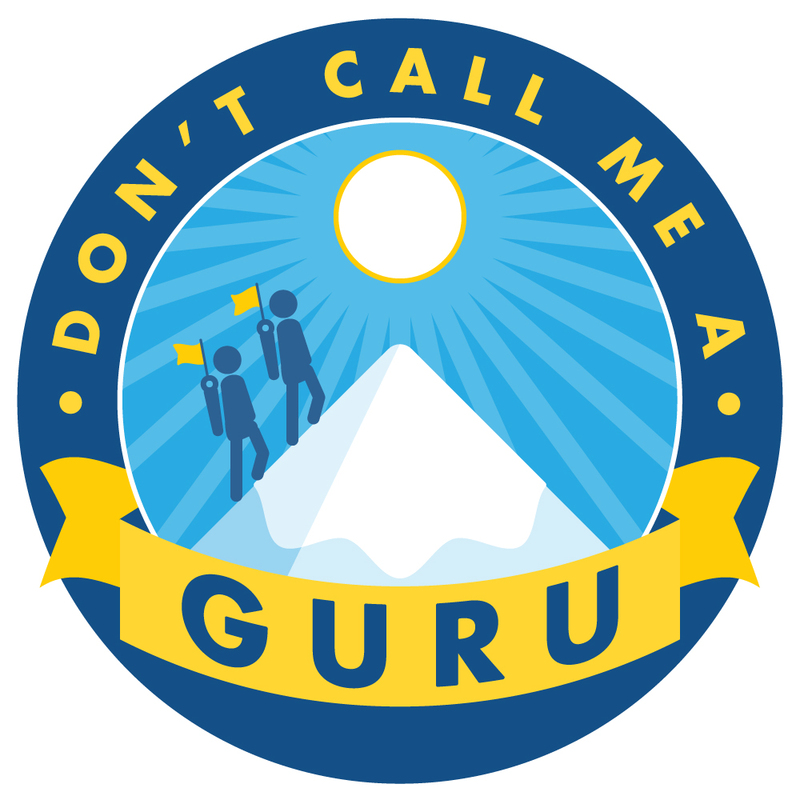 Don't Call Me a Guru is a podcast about social media strategy, from Canadian social media strategist Linda Hoang. Subscribe to the podcast and check back for a new show monthly. 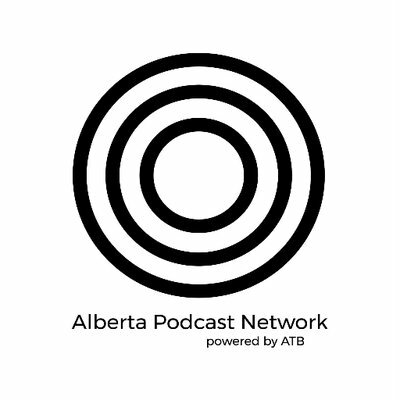 Don't Call Me a Guru is a member of the Alberta Podcast Network, powered by ATB.